A two-day closed expert workshop entitled “Moving Beyond the Good, the Bad and the Ugly: What to Learn From International Human Rights Systems?“, organised by Prof. Yves Haeck and Dr. Clara Burbano-Herrera (Faculty of Law, 29-30 January 2016), will look at international human rights systems from a critical perspective and examine which of their practices have contributed towards ensuring genuine respect for human rights. During this event, which will be opened by the Dean of the Law Faculty, Prof. Tison, renowned scholars, practitioners, including judges, from Europe, the Americas and Africa, will assess what good practices, strategies and actions to address violations of human rights can be copied from other jurisdictions, and which practices do not deserve to be repeated or replicated. They will discuss opportunities for improving policies and outcomes through the implementation of decisions of international human rights organs and the use of rights, and address the dilemmas in the context of violence, discrimination, exclusion, inequality and economic constraints. 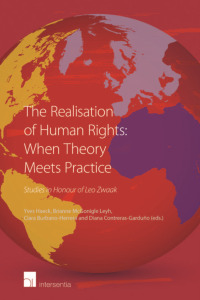 In addition, the most recent publication of Dr. Burbano Herrera and Prof. Dr. Haeck, edited together with Mr. Ruiz-Chiriboga, The Inter-American Court of Human Rights: Theory and Practice, Present and Future (Cambridge, Intersentia, 2015, 832 p) will be presented by Prof. Leo Zwaak (Utrecht University and American University). 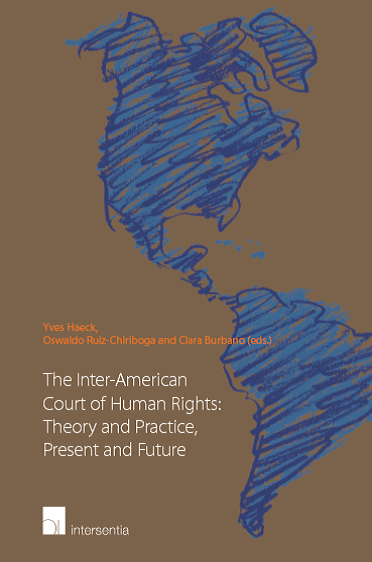 Drawing on the case law of the Court, this volume analyses crucial developments over the years on both procedural and substantive issues before the Inter-American Court, as well as its relationships with other international human rights adjudicators. Great to know about such courses dear! Thanks for sharing such informative blog with us. I attend such informative events at corporate events venues. Please inform me when there will be next event.